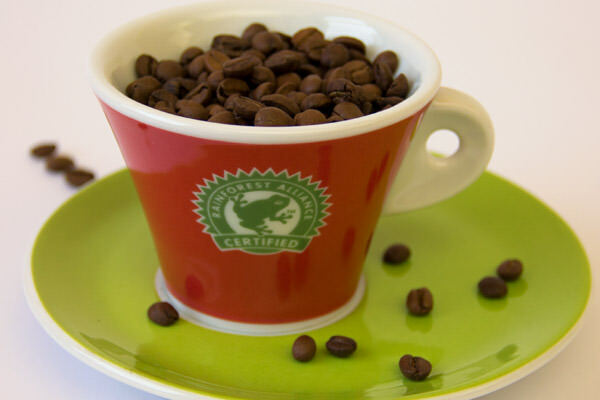 Already working with the Rainforest Alliance? This is your portal to the exclusive tools and resources we offer for your business. Use the relevant links below according to your industry. 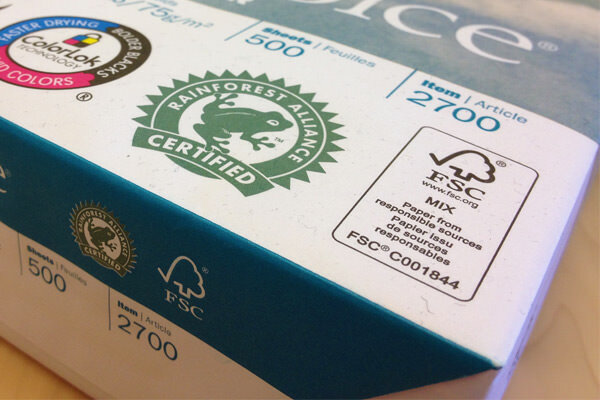 The Rainforest Alliance Certified™ seal is accessible to businesses certified by NEPCon to the FSC® standard, by using the NEPCon trademark portal. Not working with us yet? Learn how to engage your agricultural, forest products or tourism business through our suite of sustainability services: certification and assurance services, sourcing assistance, and Training.